Jerome Farmers Market: Miss Southern Idaho is coming to the Market this Saturday! 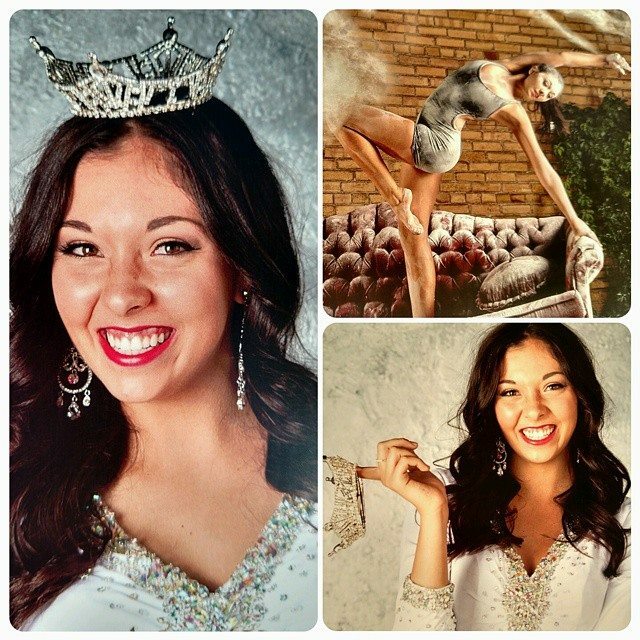 Miss Southern Idaho is coming to the Market this Saturday! Bring your girls for a wonderful photo opp!! !